Understand what's working with your marketing efforts. 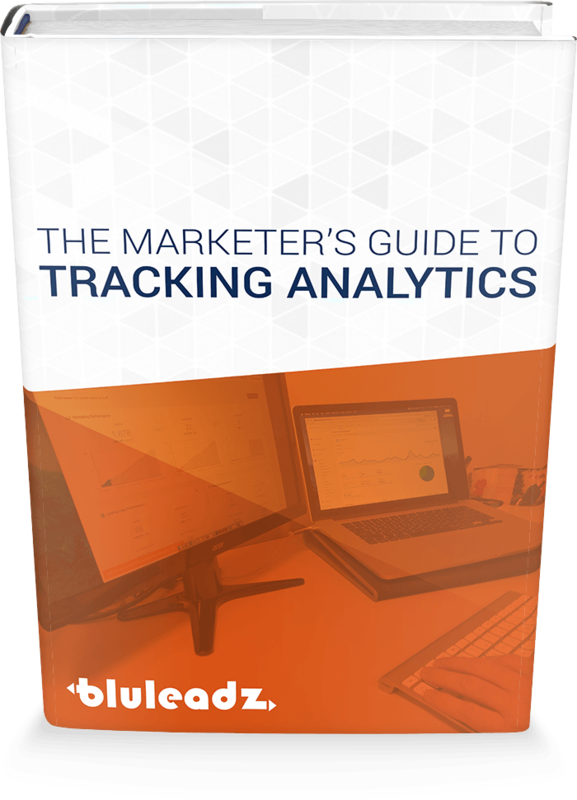 Today, tracking marketing analytics goes beyond the traditional metrics marketers once tracked- and they can't afford to go untracked. As a busy marketer, it's easy to get wrapped in the task at hand and checking it off the list, letting its analytics and return-on-investment go unnoticed.